CloudFuze is the world’s leading cloud storage migration platform build specifically to support MSP related capabilities. 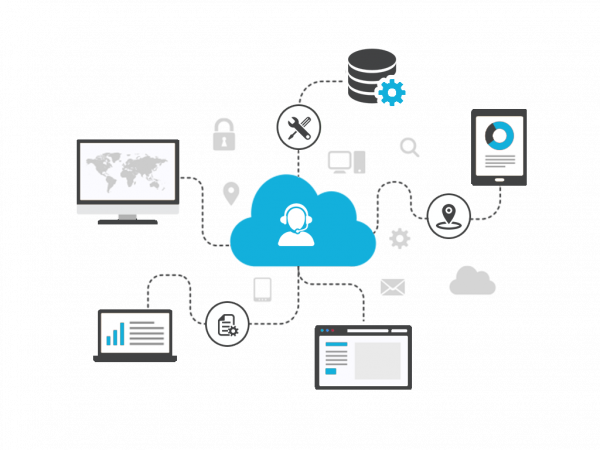 MSP’s can seize the opportunity to market the most demanded cloud technology for SMB and Enterprise customers. CloudFuze can be deployed in almost all major cloud providers and in your own cloud with your control. CloudFuze hosted for service provider gives a greater flexibility to scale and manage cloud costs based on the usage. CloudFuze has a very simple licensing model for MSPs and CSPs based on their cloud migration needs. Volume discounts are applied and easy licensing allows partners to manage their costs and reduce risk when signing up new customers or preparing for large migrations. CloudFuze will assign a dedicated migration specialist along with priority support to partner’s team. This will ensure sufficient training is provided to partner to initiate migrations and 24X7 support is provided at the time of migrations. While migrating to another cloud storage service, no need to disrupt file sharing permissions. CloudFuze moves files and all file sharing permissions to the destination. Whether you are migrating 100 users or 10,000 users, CloudFuze can automatically maps users, their data and permissions. With CloudFuze’s super fast migration engine and cloud scalability, you can start and finish a major migration super fast. CloudFuze migration engine has an efficient auto retry mechanism when a cloud service is not available or over loaded. With efficient reporting and Auto try mechanism service provider’s team can sit back and relax after initiating a migration. 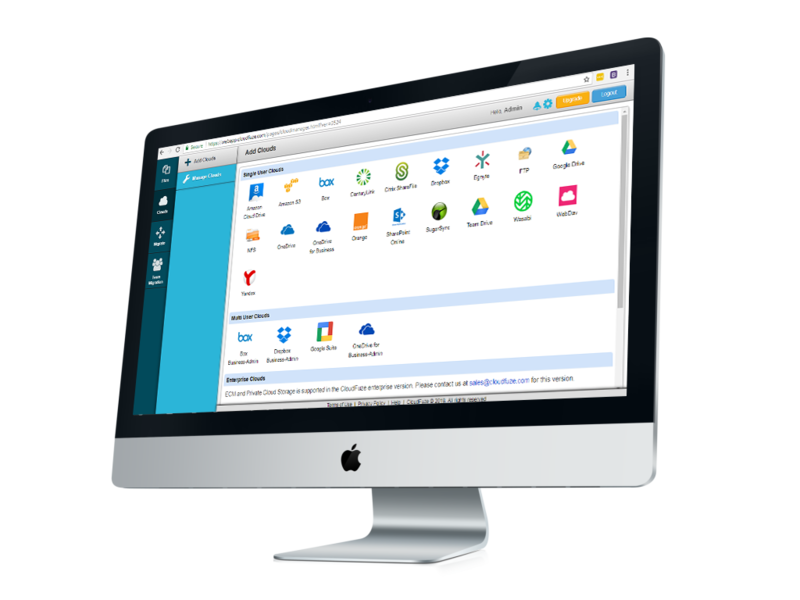 For service providers, CloudFuze offers great admin controls. 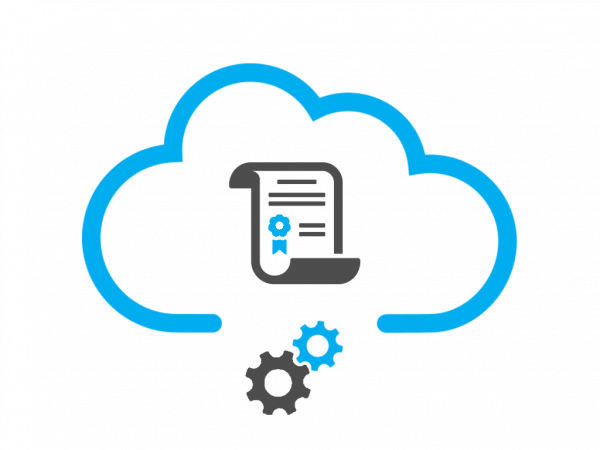 With admin access provider admin’s can easily manage users, setup oAuth keys, track migrations, configure cloud options and many more. CloudFuze handles all the complexity behind the scenes and provides a very simple UI to customers. With our simple UI, your team can initiate and track many migrations at once for different customers with super fast migration speeds. All user migrations can be scheduled as individual jobs for easy tracking. Each user’s file migrations can be tracked and reported via on-screen, spreadsheets and e-mails. The timely audit and overall reporting saves a ton of time for service provider teams. Provide your own cloud migration solution and grow your profits.